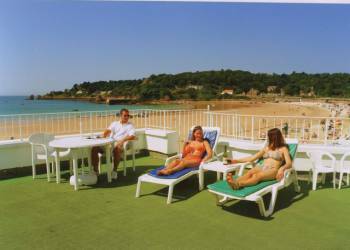 Beau Rivage Apartments in St Brelade, Jersey. A real gem! Boasting a fabulous setting with direct access onto the magnificent golden sands of St Brelade's Bay - most apartments afford breathtaking sea views - the superb apartments at Beau Rivage offer an unbeatable Jersey location. Samares Coast Apartments in St Clements, Jersey. Beautifully appointed, overlooking landscaped gardens, these quaint apartments, located just 1½ miles from St Helier, sit within the grounds of the Samarés Coast Hotel. Panama Apartments in St Helier, Jersey. 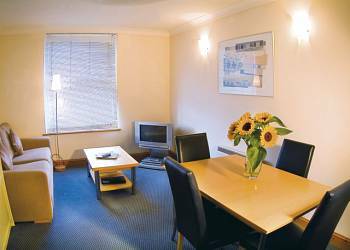 Conveniently situated just 250 yards from the lively promenade and beach at Havre de Pas, the Panama Apartments offer a comfortable base for exploring St Helier. 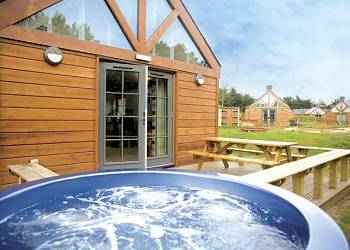 Les Ormes Lodges in St Brelade, Jersey. Les Ormes offers breathtaking views across St Ouen's Bay and the historic La Rocco Tower and is in an ideal location close to the airport. 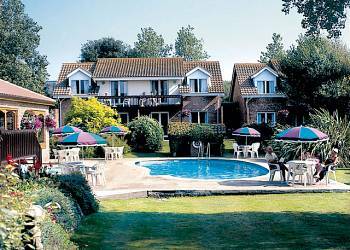 Whether you're looking for beautiful sandy beaches, of which there are many or a shopping trip to the bustling and picturesque capital of St. Helier, the luxury lodges at Les Ormes offer the perfect base. Uplands Apartments in St Helier, Jersey. Occupying an elevated postion in St Helier, these apartments sit just a mile from the bustling cosmopolitan centre of the capital, complete with cafés, boutiques, restaurants and a waterfront complex. Saco Apartments in St Helier, Jersey. 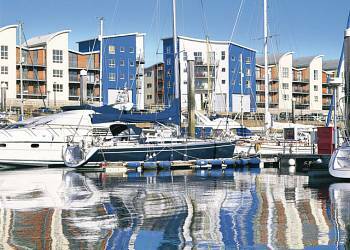 These luxury apartments are conveniently located close to the marina's waterfront, within walking distance of a host of cafés, restaurants and trendy boutiques. Undercliff in Bouley Bay, Jersey. 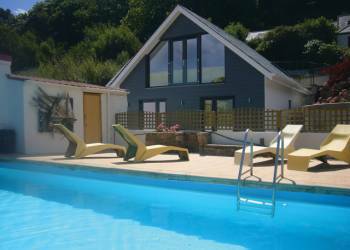 Undercliff enjoys a truly unique setting surrounded by beautiful, lush countryside just 200 yards from Bouley Bay. 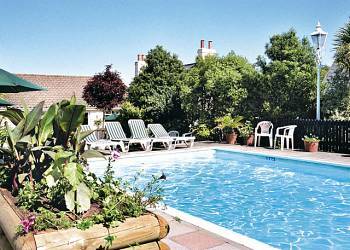 A superb, ideally situated base for exploring Jersey's tranquil and spectacular north coast.